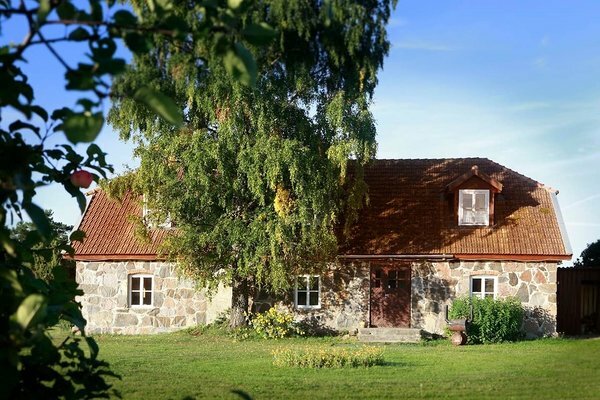 A 16:th century building on the large manor property has been converted in to a cozy guesthouse. 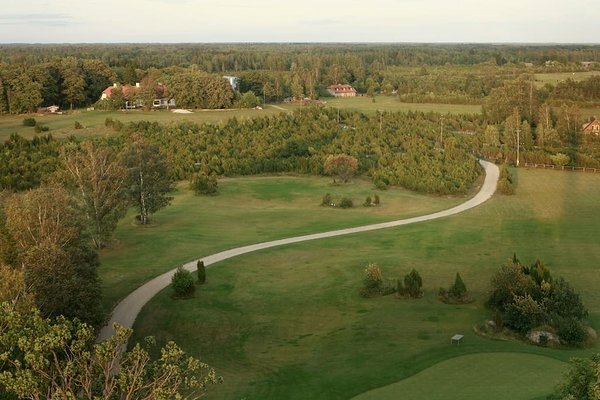 Follow the path across our field to the Baltic Sea and pick some berries on your way. 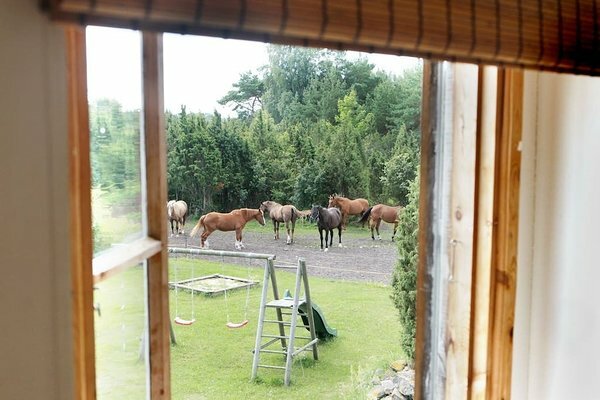 Watch the horses graze through your window, take a few swings at the neighbors golf course, set your spirit free. Accommodation in double rooms, please contact somaatikum@gmail.com.